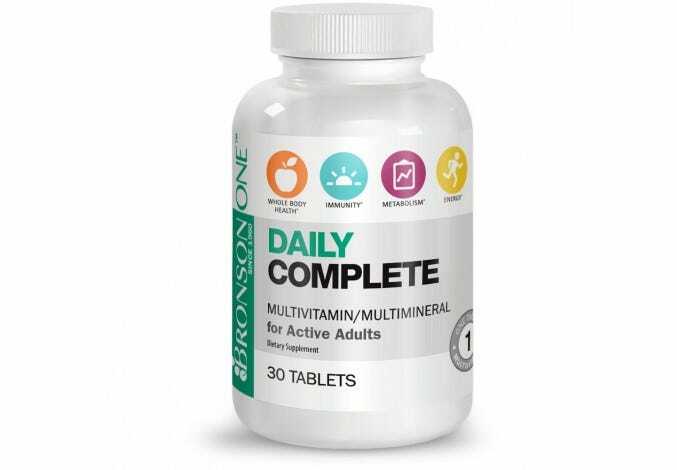 Healthy habits are an essential part of aging gracefully, and no matter what age group you belong to, it’s never too late to start developing these habits. 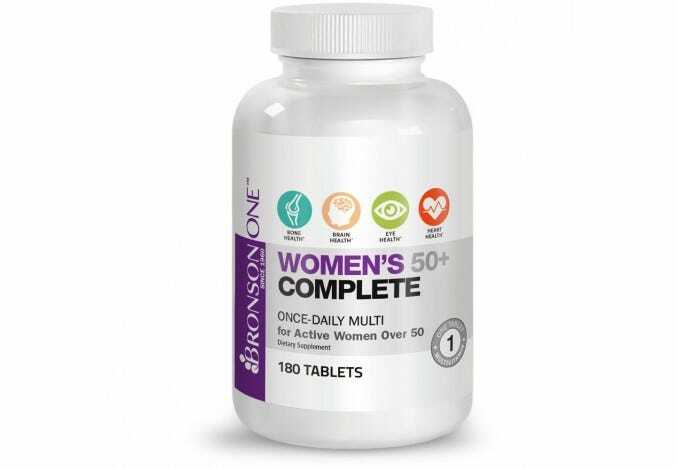 A daily women’s multivitamin nourishes the body by filling in the gaps and provides essential nutrients to support your well-being. 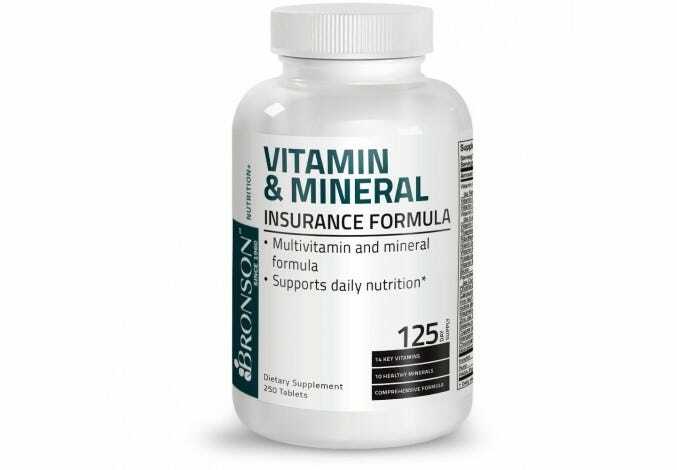 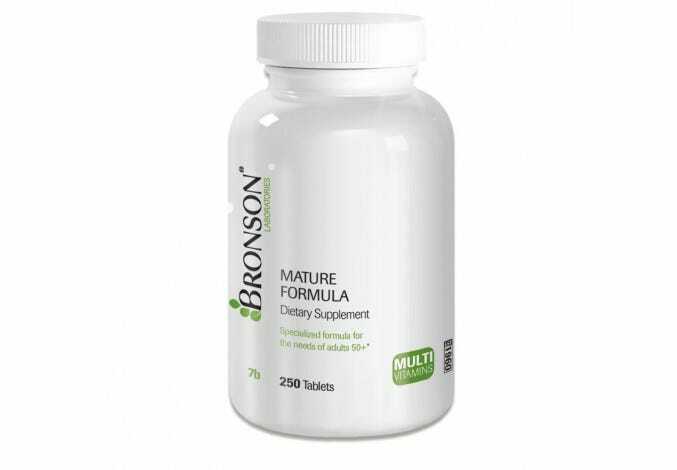 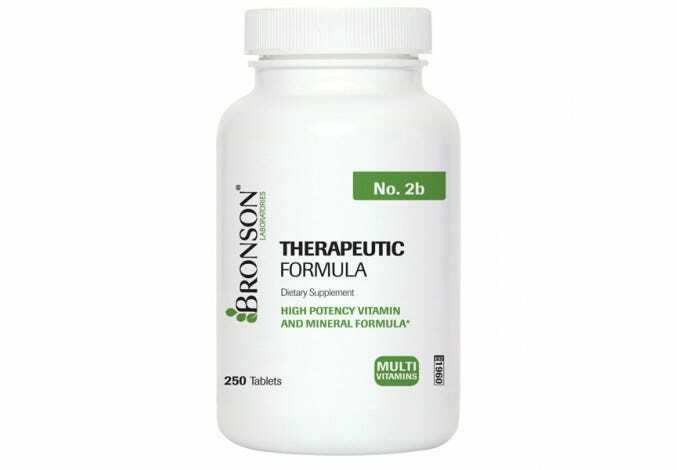 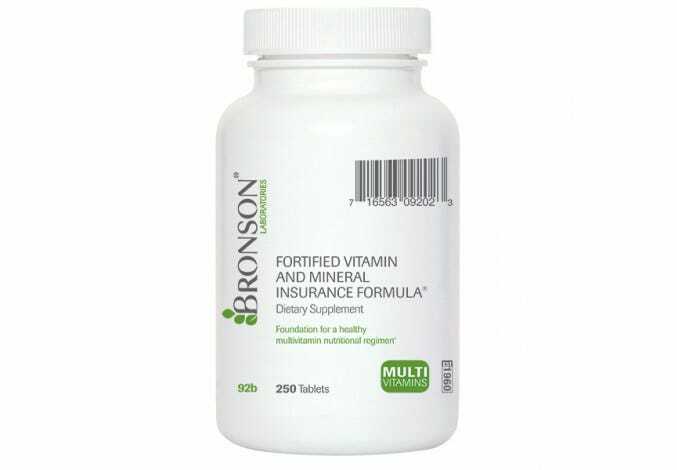 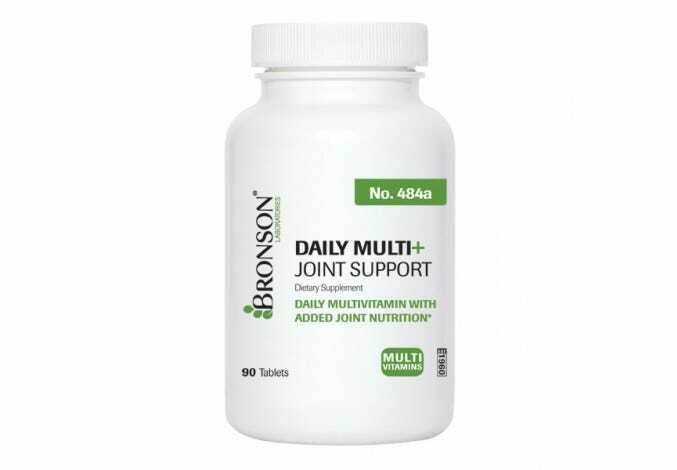 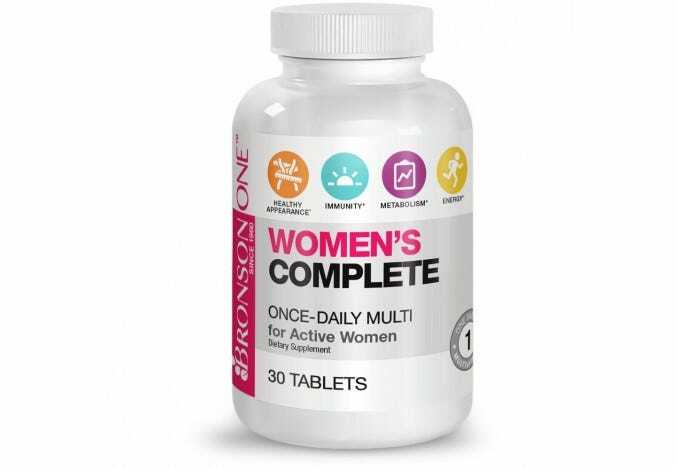 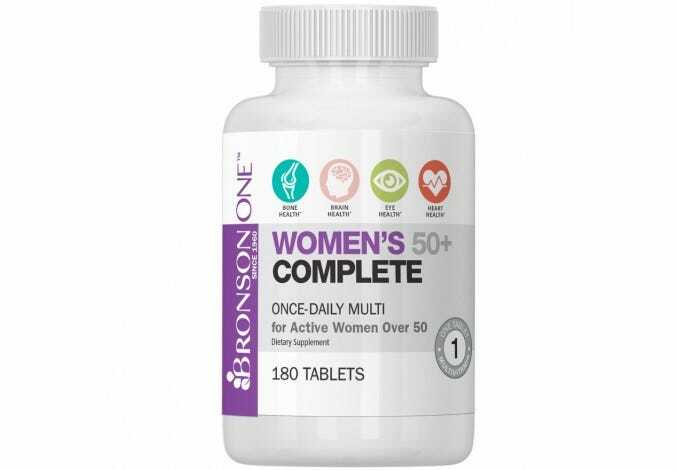 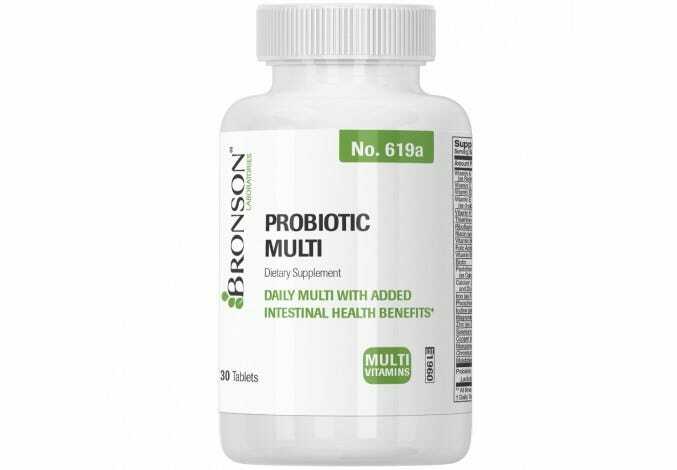 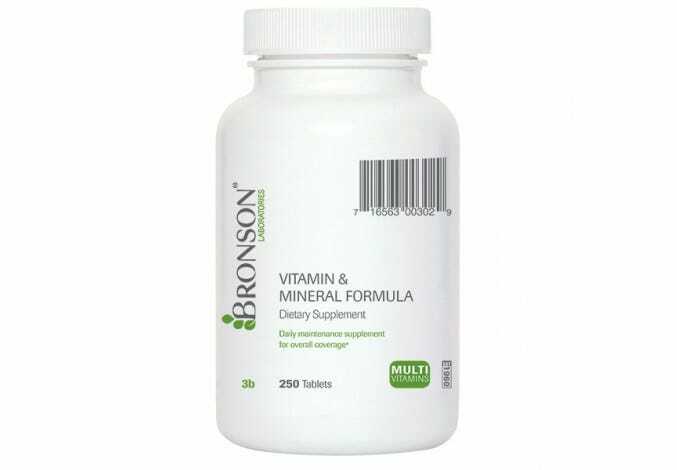 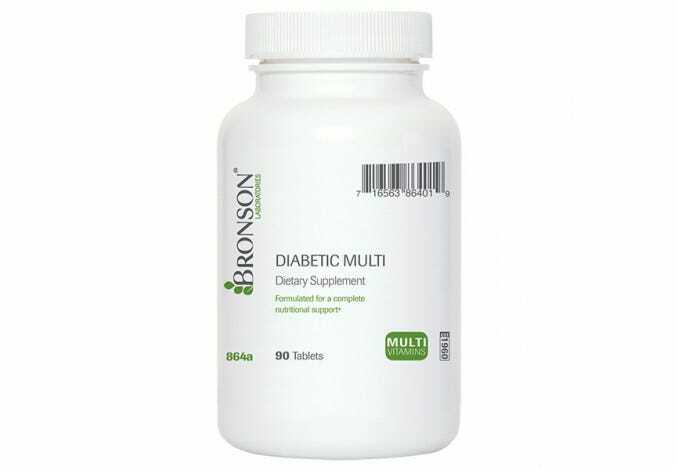 Available in specialized blends to optimize your lifestyle needs, Bronson Laboratories women’s multivitamins are made with care and quality to support women of all ages.